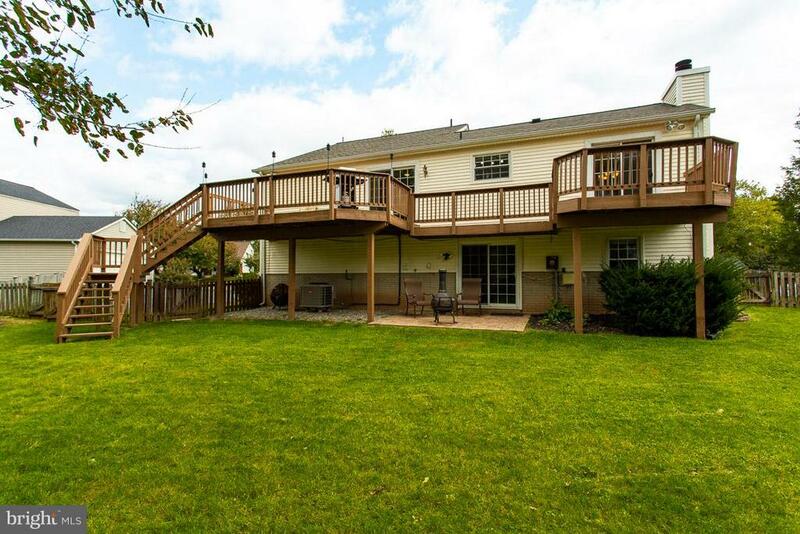 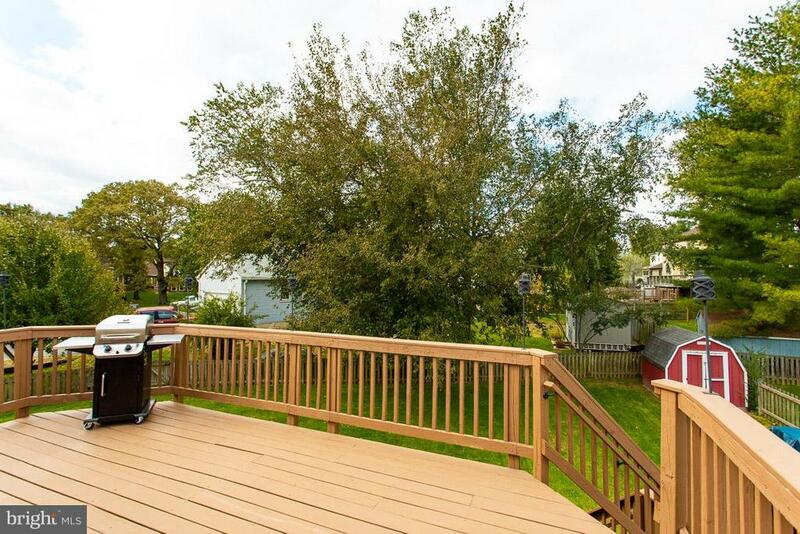 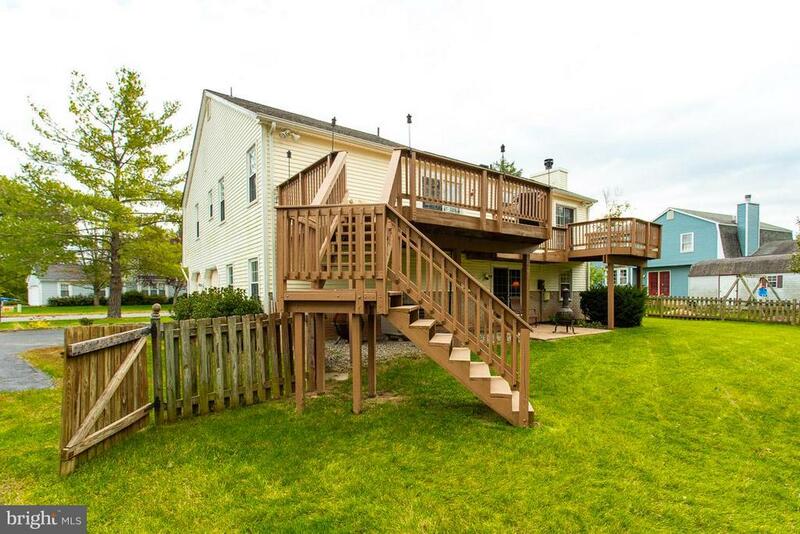 Deck spans the entire house! 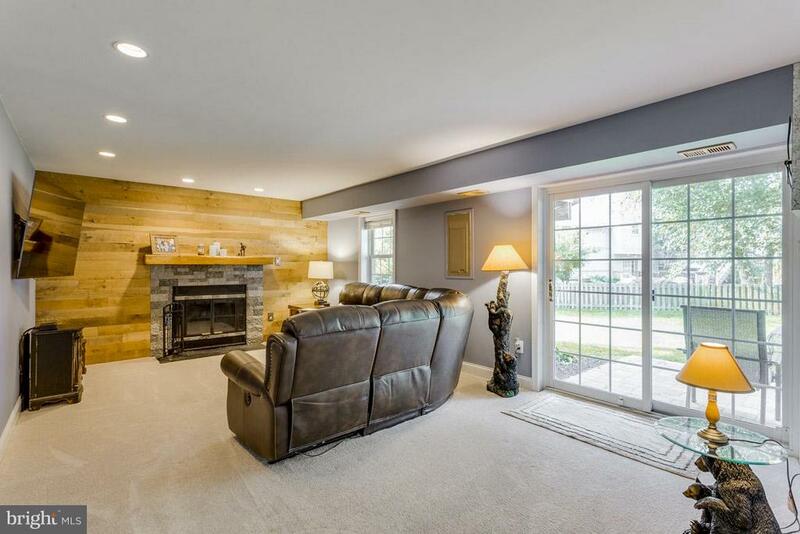 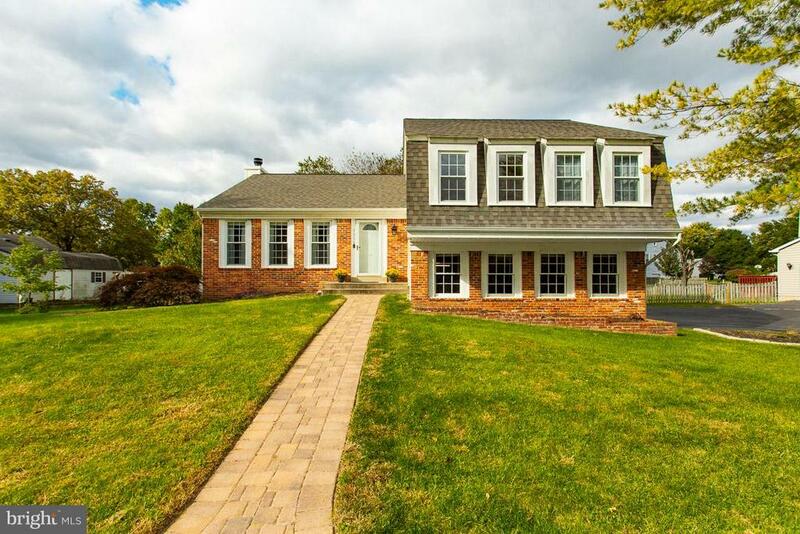 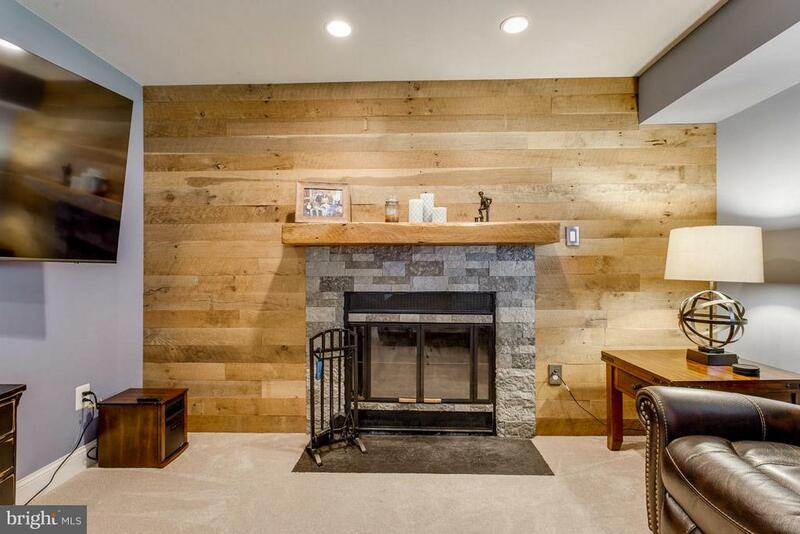 Welcoming and pristine, this Chantilly home features an updated kitchen, remodeled rec room with a custom reclaimed oak barn wood wall, and more. 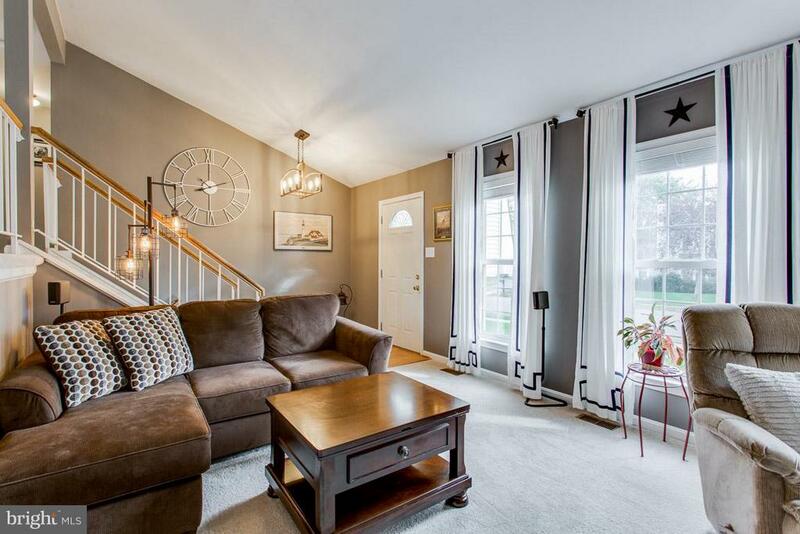 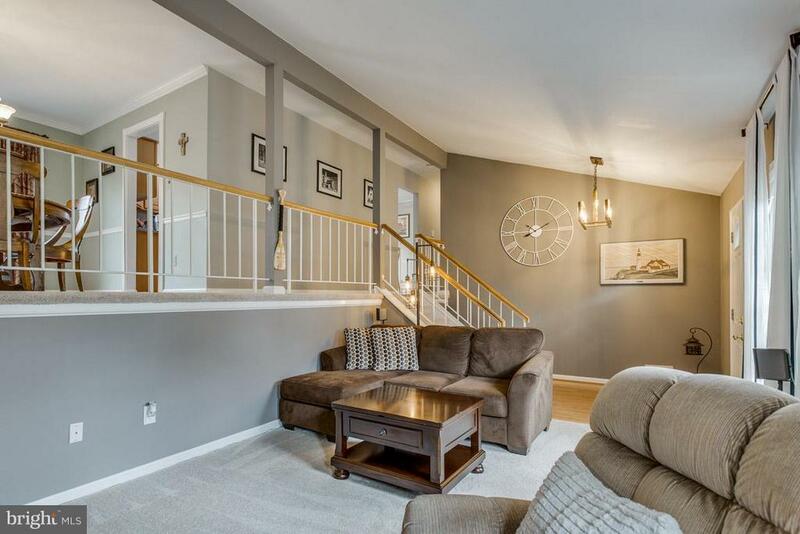 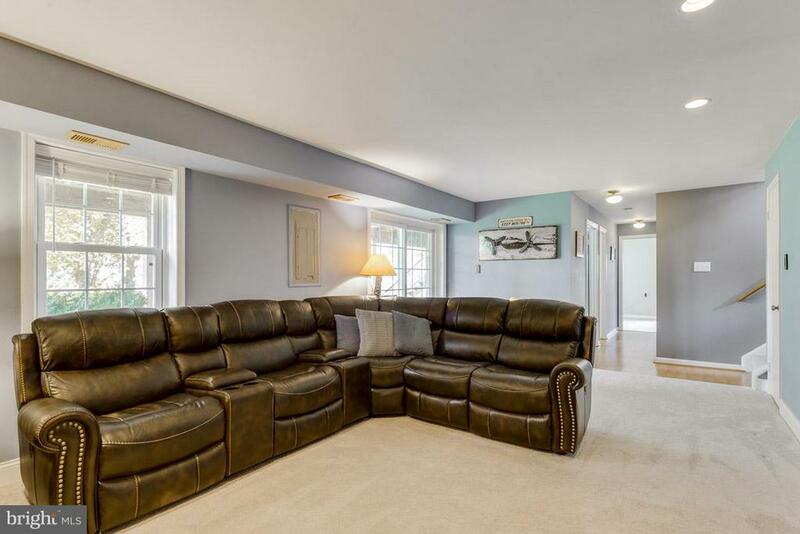 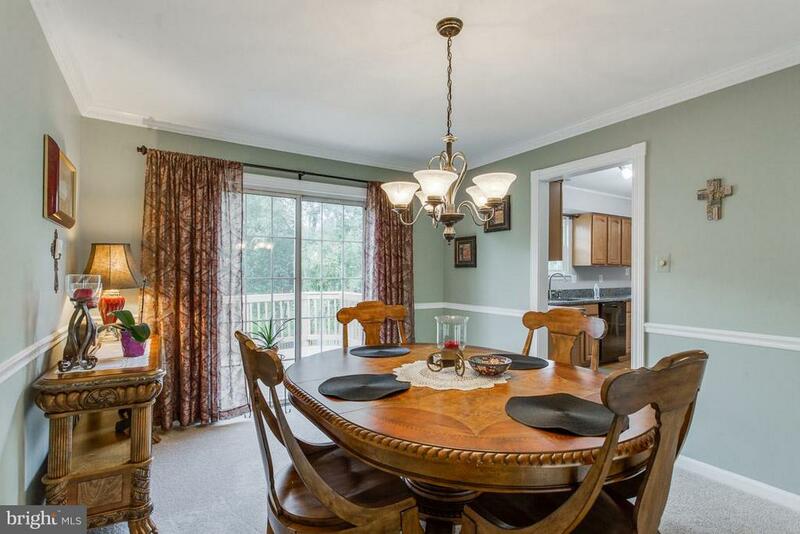 Complete with newer lighting, neutral decor, and a deck/patio combo, this turn-key home delivers a serene feel in the heart of Chantilly. 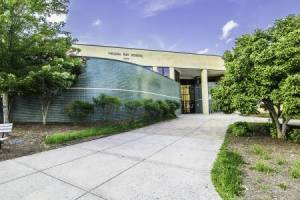 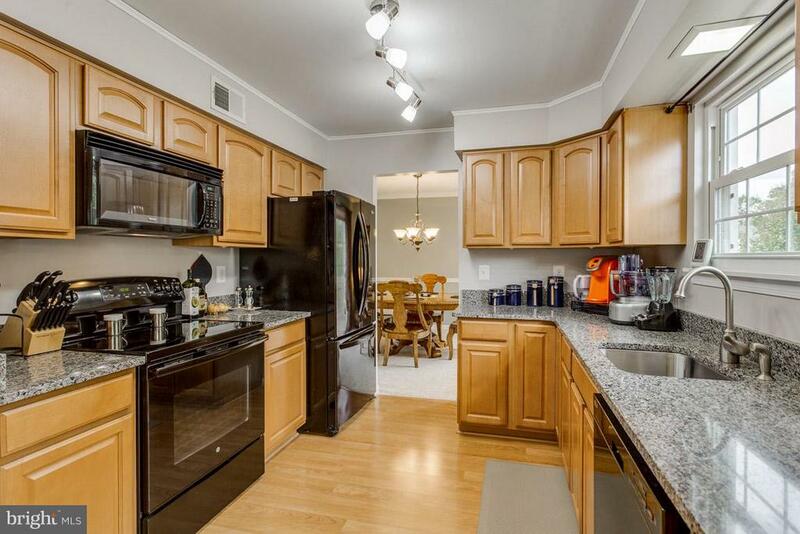 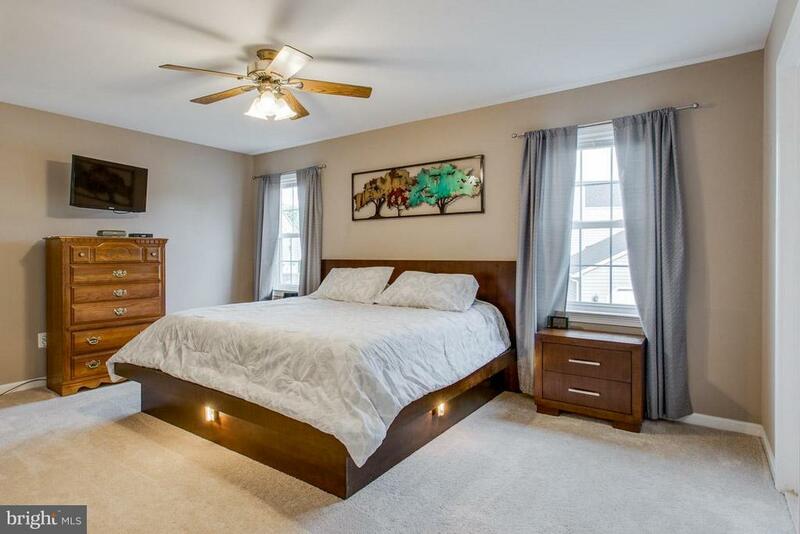 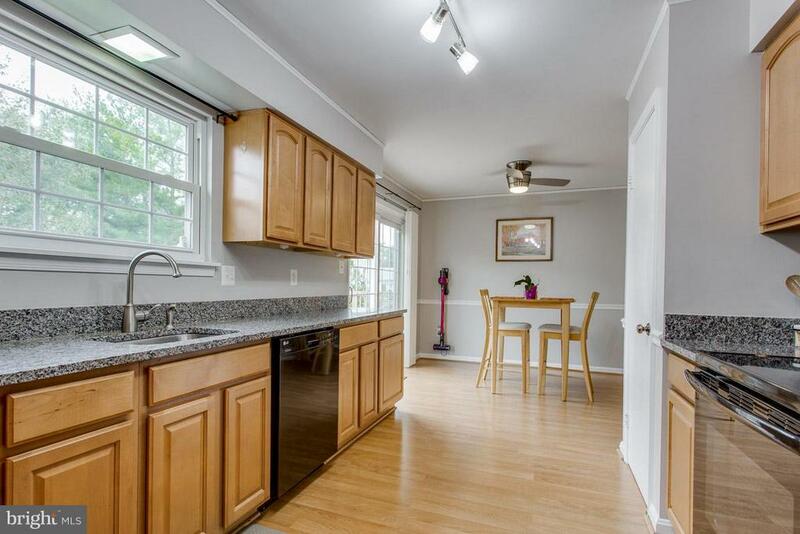 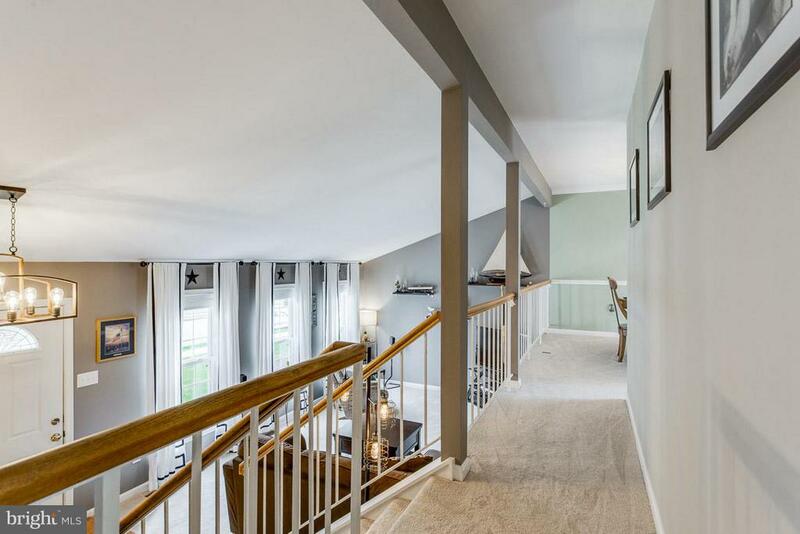 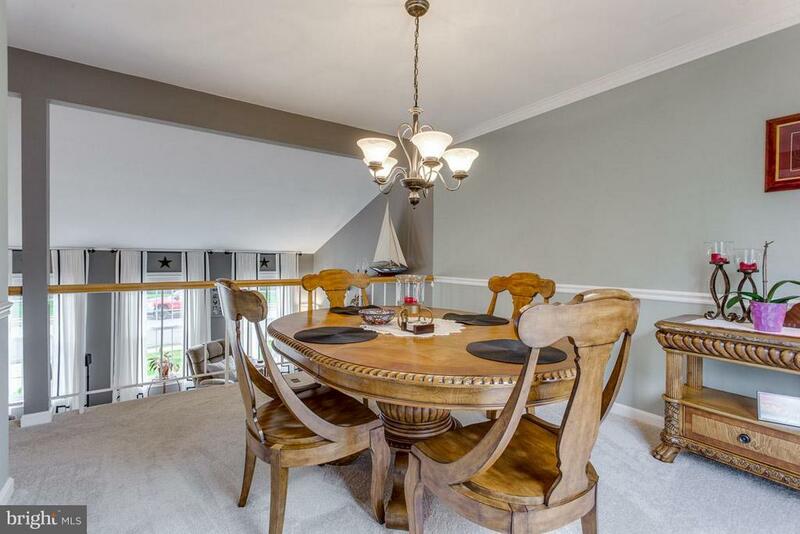 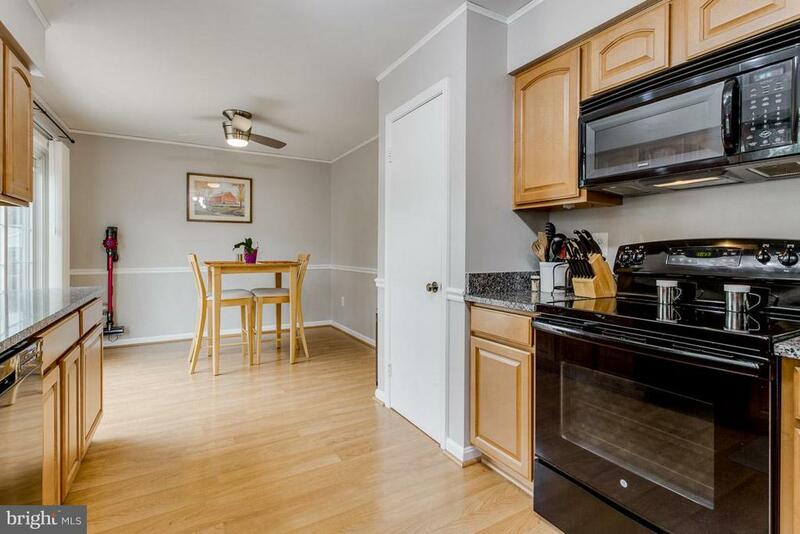 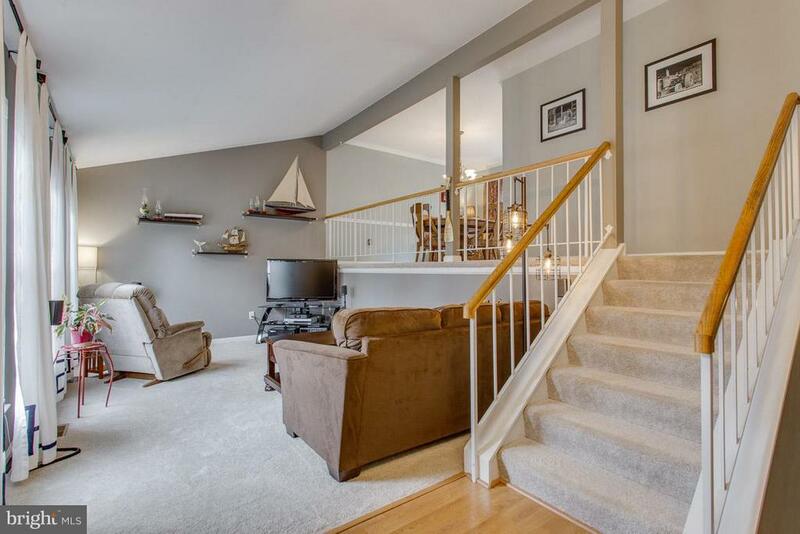 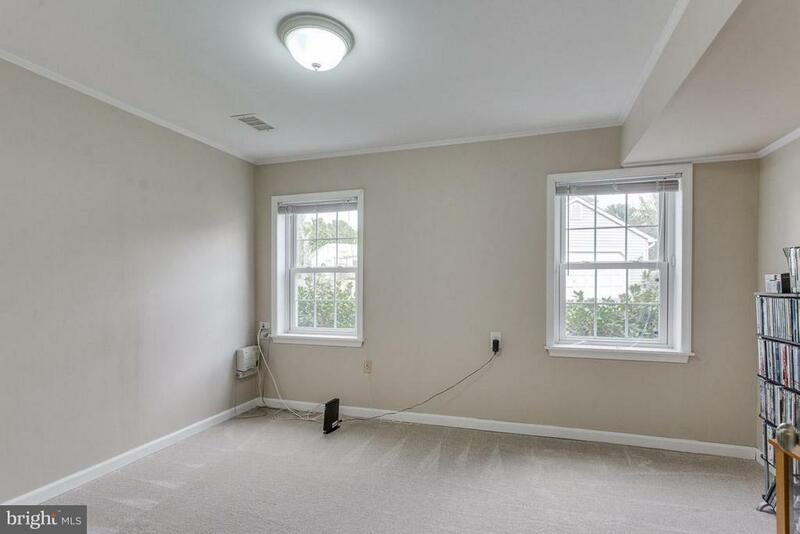 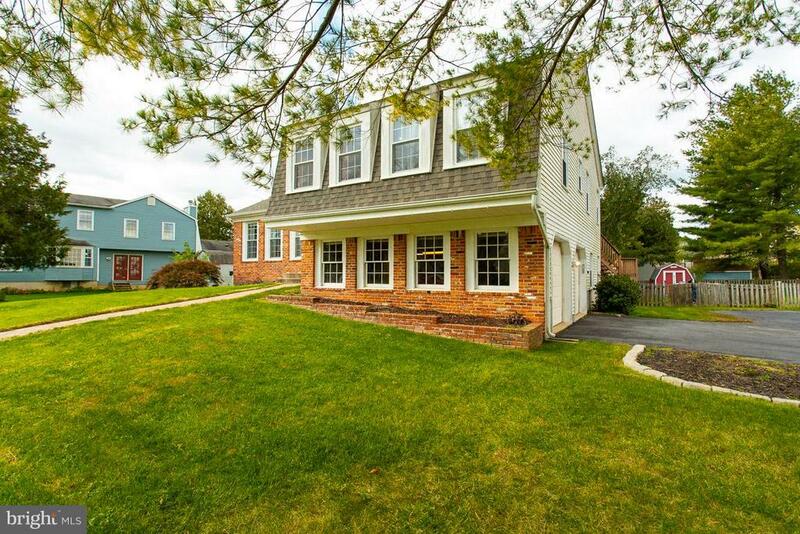 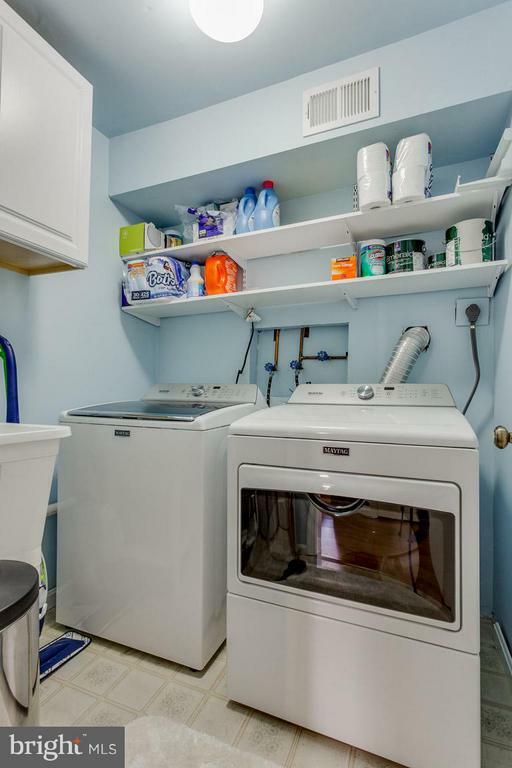 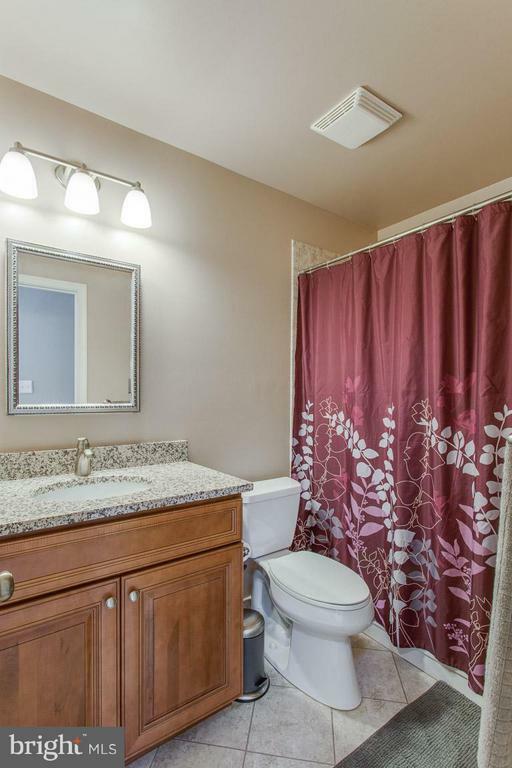 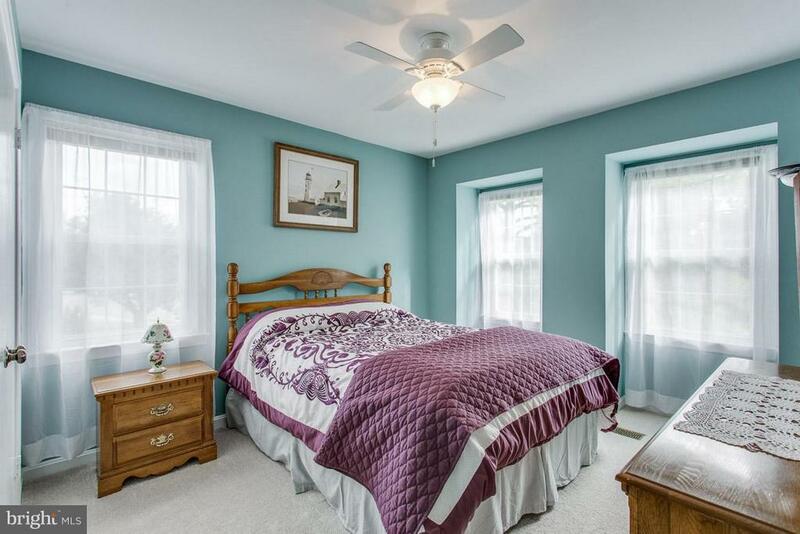 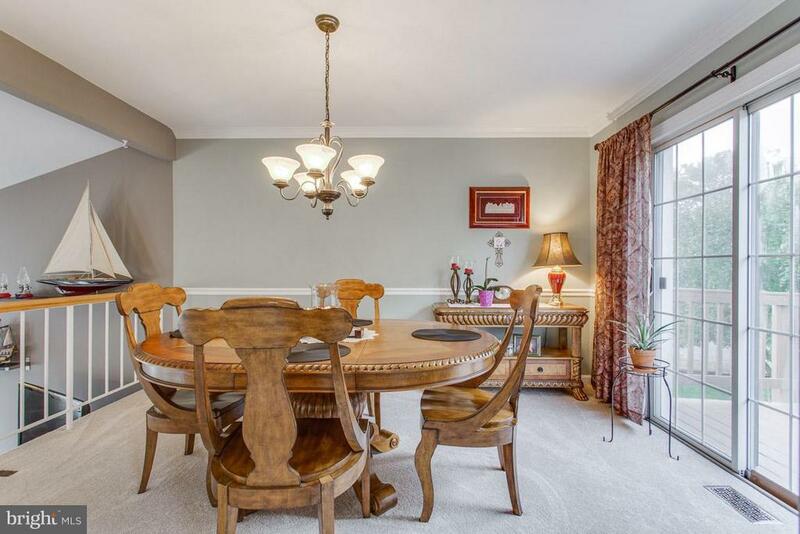 Easy access to 50/28 and close proximity to Dulles Airport. 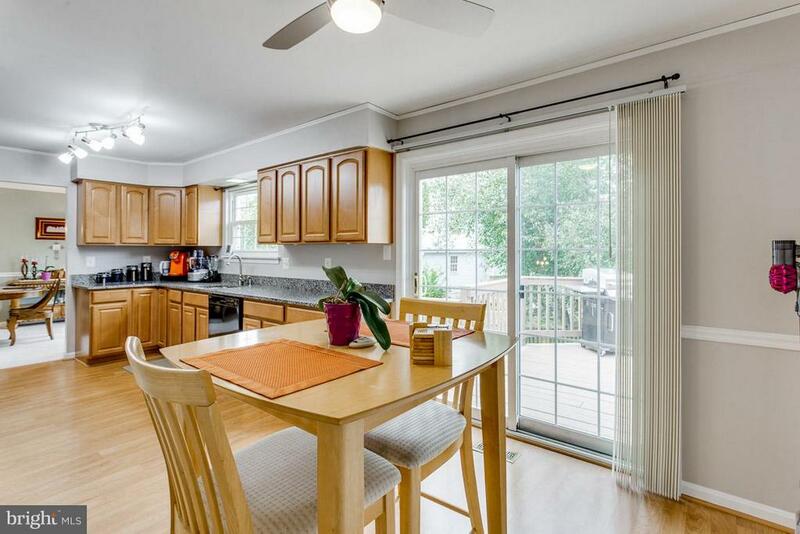 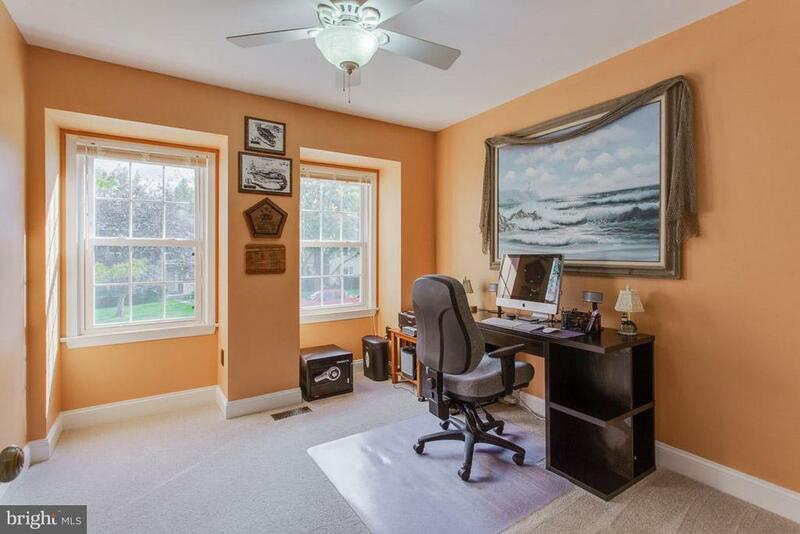 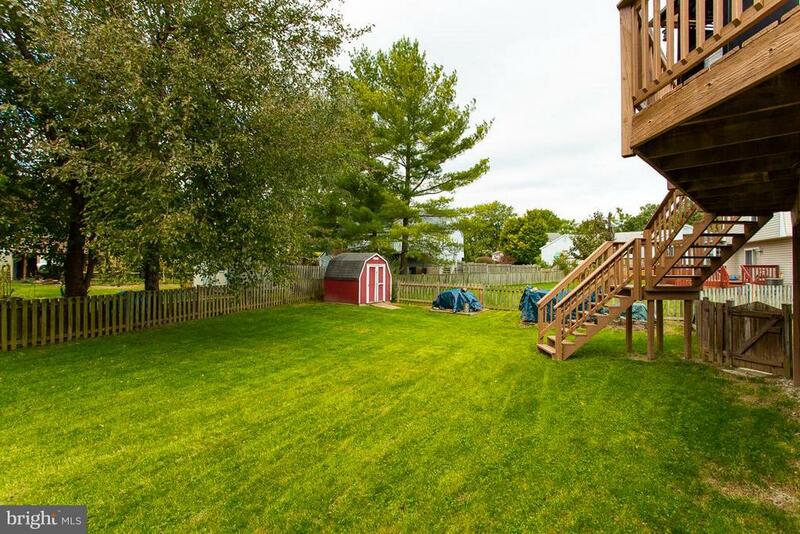 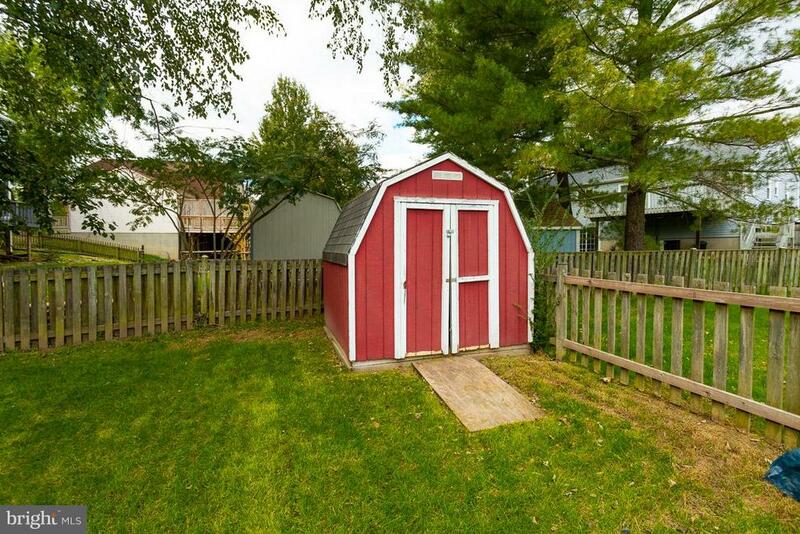 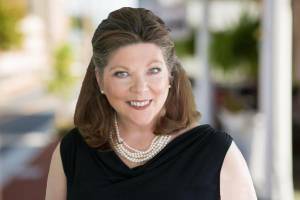 Don't wait in making this commuter-friendly home yours!